Our proprietary home-use treatment products contain the same performing ingredients found in the super-serums used during the HydraFacial MD® treatment. These topically applied products are designed to help extend and enhance the benefits of your in-office treatment. They’re loaded with powerful ingredients, including Antioxidants, Peptides and Hyaluronic Acid that all work together to help prevent and undo damage, restoring the overall health of your skin. 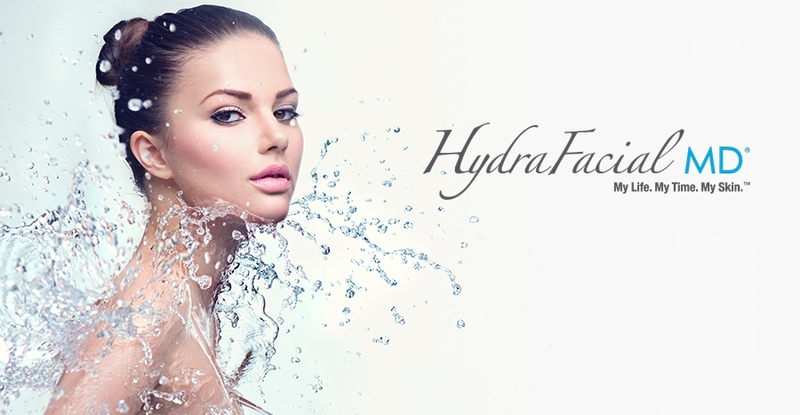 HydraFacial MD® Daily Essential Products are only available through certified HydraFacial MD® professionals.